The Official Charts Company reports the combined sales of “Hello” hit 333,000 units in its opening week, including 259,000 downloads and a record-breaking 7.32 million streams. 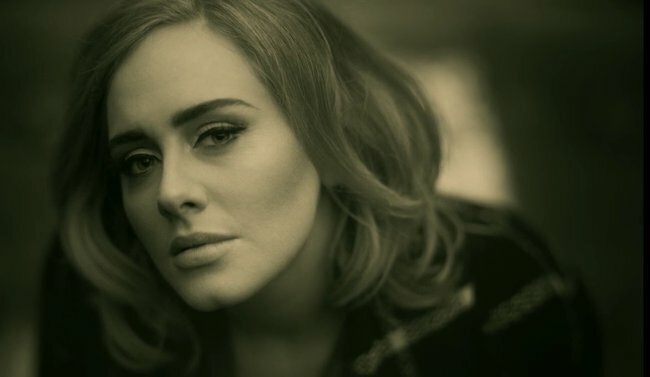 The tally gives Adele the biggest opening week for a No. 1 UK single in three years, dating back to James Arthur’s X Factor winner’s single “Impossible” (490,000 sales) in December of 2012. The singer also beat the previous streaming record held by Justin Bieber’s “What Do You Mean?”, which recorded 3.87 million streams in a single week last month. “Hello” is the lead single from Adele’s long-awaited third album, “25”, which was produced by Greg Kurstin and is due November 20.